Situated on San Felipe with easy access to I-610, minutes from the Galleria and Uptown Park and walking distance to River Oaks District, 4411 San Felipe offers the ideal “park and stay” work environment. The property features three levels of Class A Office Space above high end retail. 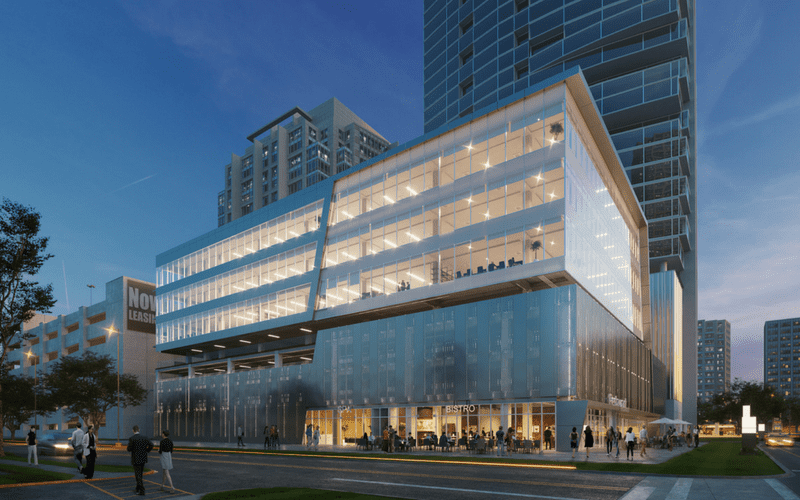 The mixed-use mid-rise will be the future headquarters of DC Partners. Eight combined levels in the heart of Houston offers beautiful terrace space for office tenants and an easy commute from anywhere in Houston or the surrounding suburbs.